Single-tenant leased investment opportunity! Priced at an 8% Cap Rate. 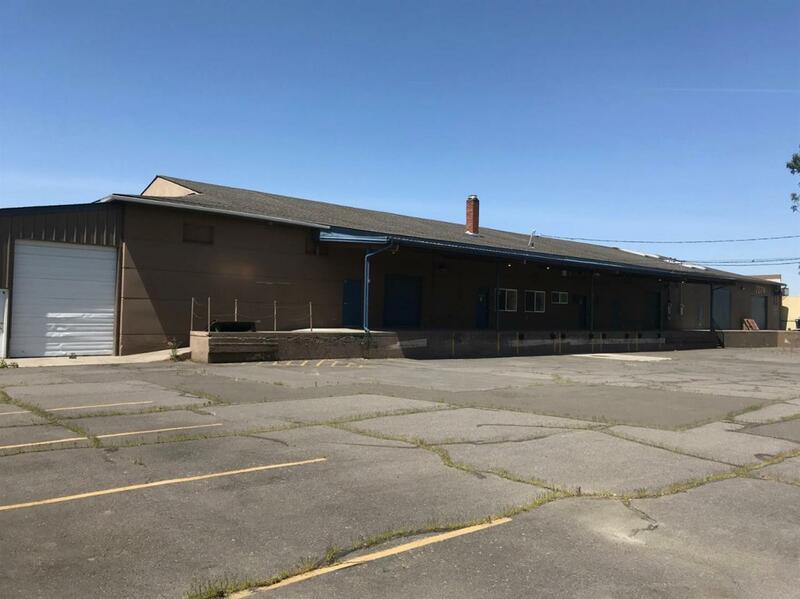 The property consists of a dock-high industrial building with approximately 13,200 sf on the main floor and a 7,000 sf basement/storage area. There is also a small stand-alone retail/office building on Central Avenue. Annual rent is currently $103,920 NNN ($8,660/mo), with annual rental increases of 3.5%. The Tenant's lease term runs through July 31, 2021 with one 3-year option to renew. Call listing Broker for additional information and to arrange tours. Please do not disturb tenant.